We film in the airand on land. 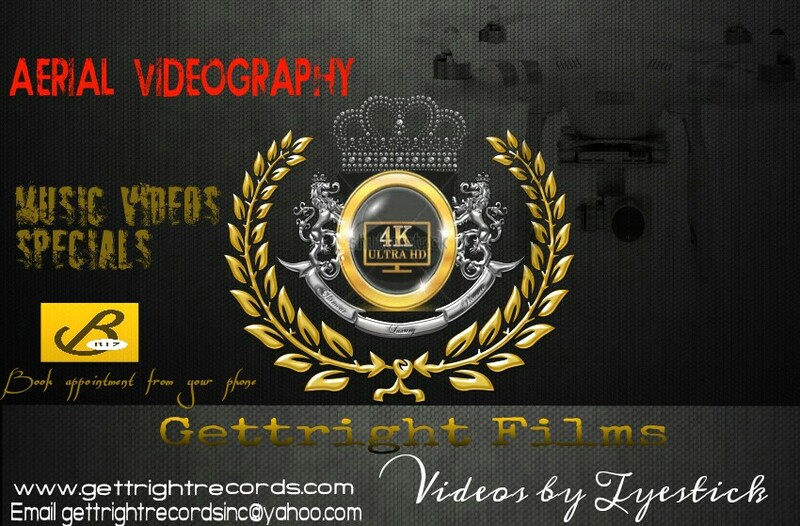 here at Gettright records & Studios the sky’s not the limit it is only the beginning. We shoot in HD Only 3D Also available.